Sure, the OnePlus X is no flagship killer, but it has the killer looks and price, which is more than enough to sell. OnePlus did more though - they provided the X with buttery-smooth performance and powerful imaging skills. And we have to admit everything worked out for the best. Our only concern is for the lack of 64-bit hardware, but while the technology isn't new on the market and is already wide-spread, it is yet to make the real difference it was designed for. And it may take years before someone render OnePlus X internals as dated. The display is excellent: it isn't among the brightest AMOLED displays we've seen, but offers very deep blacks, excellent viewing angles and chart-topping sunlight legibility. Loudspeaker performance is about Average, which is not that bad in days where hardly any smartphone earns anything above that in our dedicated test. There are lots of mid-rangers out there, but at this price level none of them is as beautiful as the OnePlus X. 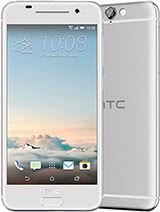 Probably the most direct rival to the OnePlus X build quality is the recently released HTC One A9 - it's made of metal, it has a 5" AMOLED screen and runs on a snappy enough processor. Its camera is also a match for the OnePlus X, but it costs nearly double, which is not nice. 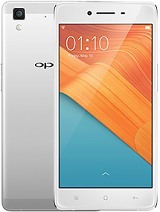 The Oppo R7 also looks pretty with its metal unibody and 5" AMOLED screen. 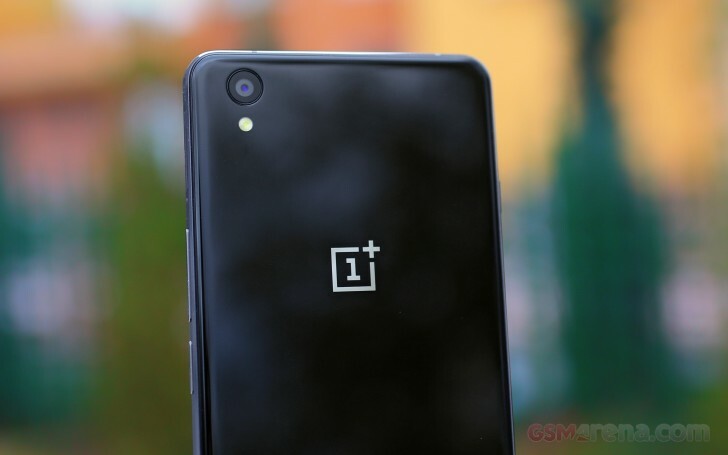 The Snapdragon 615 chip however is behind the 801 model within the OnePlus X. The camera experience is the same, while the Color OS is equally powerful. 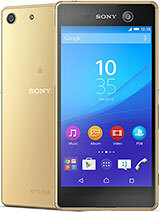 It's noticeably more expensive and its photos are no match for the OnePlus X.
Sony Xperia M5 may not be betting on premium looks but we have to give the credit to Sony for making it look like a high-end Xperia Z member. It's made entirely out of plastic, but it's hard to notice because of the excellent finish. The phone is water-proof and dust-tight, offers a very good 5" 1080p display and runs on the powerful MediaTek Helio X10 chip. The camera is better though and it can capture 4K videos. It costs extra, but it delivers better camera and overall performance. Then there is the surprise of the season - the Xiaomi Mi 4c. This fella costs the same as an OnePlus X and while it doesn't come with the expensive looks, it surpasses the X in every other aspect. 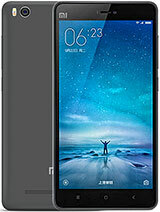 The Mi 4c has a top-notch Snapdragon 808 chip with a hexa-core processor, a great 13MP still camera, there is a USB Type-C port, and a great MIUI 7 launcher on top of Android 5. Mi 4c perhaps lacks the looks, but more than compensates with flagship camera and performance. 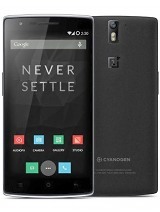 Finally, the OnePlus One has its price slashed and you can find it priced close to the OnePlus X. It has the same chipset, a bigger display though not an AMOLED one, 4K video recording on its 13MP camera and still an attractive design. 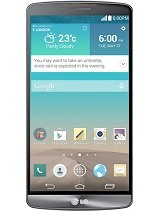 It lacks memory expansion slot, dual-SIM capabilities and a higher-res selfie camera. 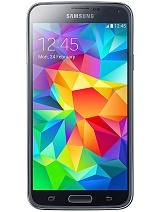 By the way, you may be interested in some of the ex-flagships from 2014, which already have their prices reduced to the OnePlus X levels - the AMOLED-enabled Samsung Galaxy S5, the water-proof Sony Xperia Z2, or the nicely designed LG G3 with a Quad HD screen are also worth a look and can still be found online. As a manufacturer, OnePlus has been pretty nimble with various bug fixing updates and the limited number of models they offer means they devote a lot of effort on on ensuring their users enjoy excellent user experience on all their devices. Unfortunately, buying from a manufacturer who hardly has any brick and mortar presence means that after-sales services will always be a bigger hassle than with major brands. There is also the disadvantage of their invite system, which means getting the phone may not be as straightforward as flashing your credit card. Still, at this early point in time, we feel confident to predict a bright future for the OnePlus X. 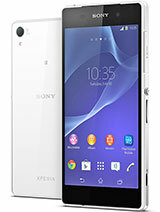 It's a device that seems to be well worth your commitment if you are after a compact, premium built smartphone. It's beautiful and it's powerful and we enjoyed our user experience as much as with any other phone by a major phone maker. Yes, ambitious Chinese manufacturers have changed the phone industry for good, and we believe it's all in the consumer's benefit.